Listen to the 21-year-old producer’s album featuring Charli XCX, A$AP Rocky, and Desiigner. 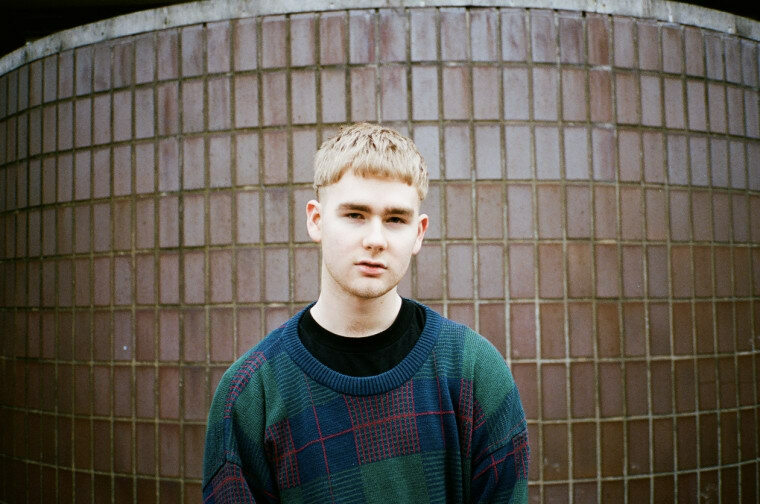 Mura Masa released his self-titled debut album late on Thursday night. The 13-track album features singles "1 Night" featuring Charli XCX, "Love$ick" featuring A$AP Rocky, and "All Around The World" featuring Desiigner. On Wednesday, the producer released a cover of Calvin Harris's "Slide" that featured his frequent collaborator NAO, who sings on "Firefly." 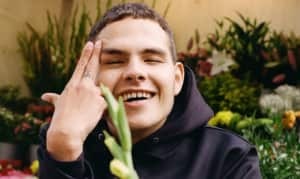 "I'm always go into it looking to learn," the Brit told The FADER back in May. "It's just been super humbling to be able to work with some of the people I have now, especially on the album." Stream Mura Masa on Apple Music.